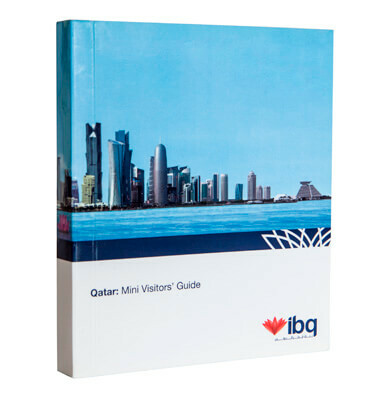 For a dynamic country which is evolving each year at an unprecedented rate, the award-winning team of researchers, cartographers and designers are well-equipped to create Qatar’s customised visitors’ guide. It is small enough to fit in your pocket, but jam-packed with everything you need to know about this rich and fascinating country. The guide features user-friendly colour-coded sections, general tips, visitor attractions, shops, places to stay, restaurants, new developments, and much more. The pull-out city map will also help you navigate such a fast-paced, growing place.